Another week, another endlessly long flight and another jetlag 😴 This time even a time shift of 15 hours, the most I have ever experienced. In front of the competition, I felt really good and in a good shape. After the last World Cup, I was confident, that I could climb into Semis if I concentrate and don’t make stupid mistakes. 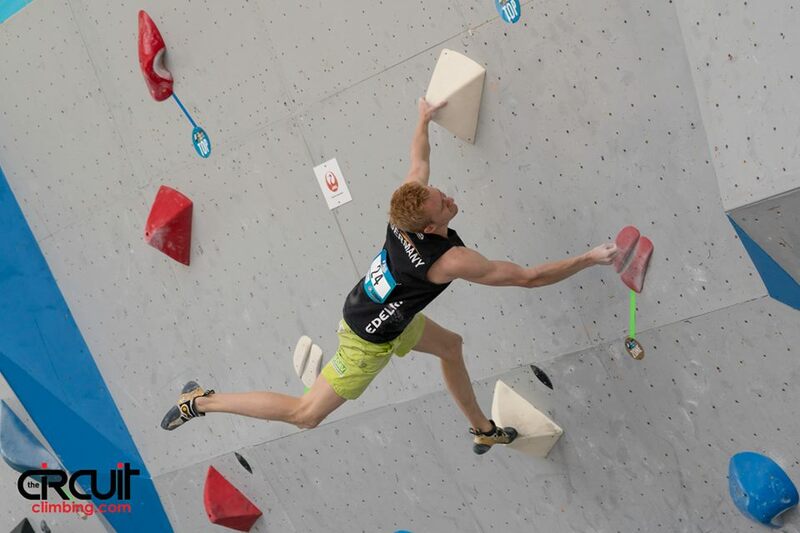 I was really lucky with my starting position as I was the first competitor without Worldcup points. Unfortunately, it was already super hot, but at least I didn’t have to stay in Isolation for hours and miss the whole day. Once again I kinda lacked concentration in the heat and did some sloppy mistakes. I only did the slab in my third attempt while it was easily flashable. I didn’t really climb well after bonus of the second boulder but at least flashed the toe hook catch 😎. In addition, I fell on the last move of every other boulder. Still, the boulders were great and I had a lot of fun in Vail. 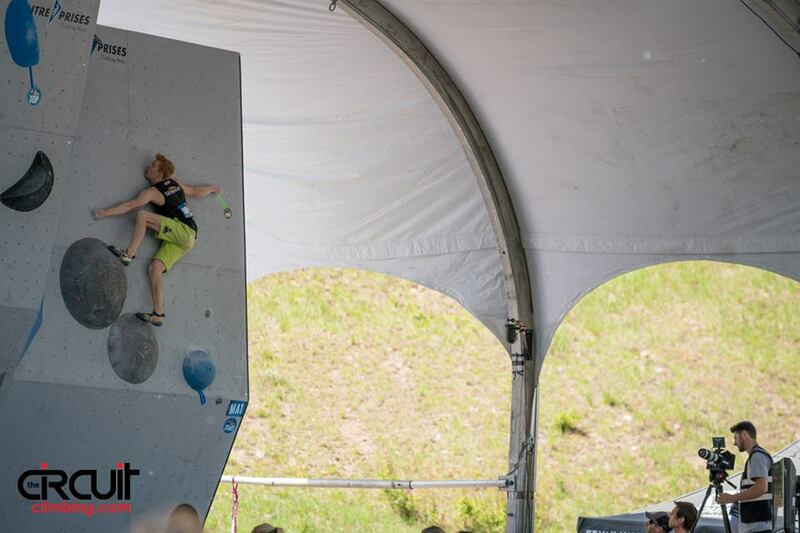 Every boulder (besides one men’s final Boulder) was climbed at least once, so you definitely can’t complain about the setting. The only thing that could be improved was the Zone placement. In quite some boulders, the Zone wasn’t really relevant as was either super easy to reach or if you had the bonus you had the top.